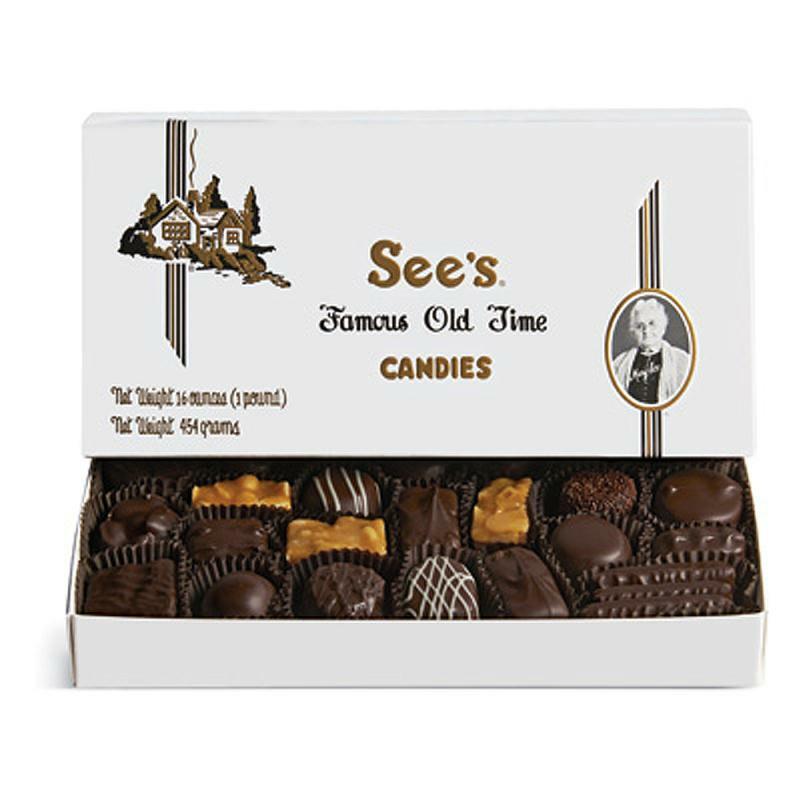 1 lb Sees Famous Old Time DARK Chocolates ready to Amazing cacao flavor in every bite. 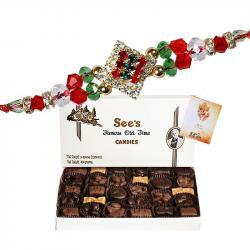 For those who crave the rich taste of dark chocolate, we've included Maple Walnut, Peanut Square, Pineapple Truffle, Dark Buttercream and more paired with attractive thread build up on an exotic sunrays dial floral studded thread with sparkling american diamonds and crystal ruby in the dial prevails its true beauty. 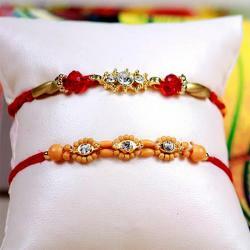 Adore your brothers wrist with this bracelet look thread adorned with ruby and premium stones. 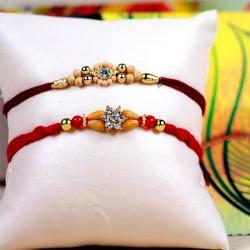 This traditional rakhi comes in a reusable wooden box. Sees Famous Old Time DARK Chocolates ready to Amazing cacao flavor in every bite. 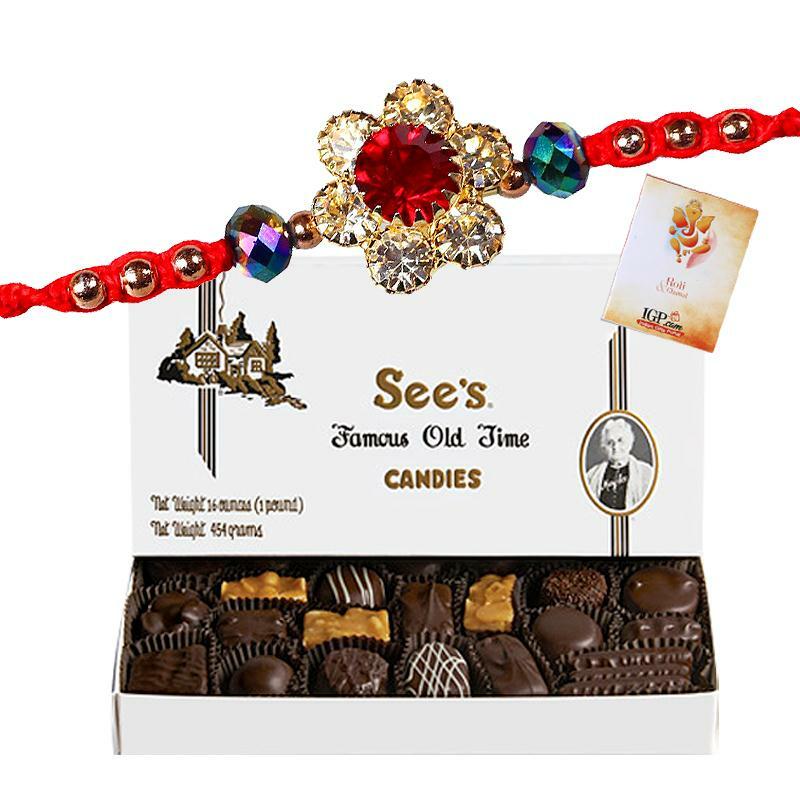 For those who crave the rich taste of dark chocolate, we've included Maple Walnut, Peanut Square, Pineapple Truffle, Dark Buttercream and more paired with attractive thread build up on an exotic sunrays dial floral studded thread with sparkling american diamonds and crystal ruby in the dial prevails its true beauty. 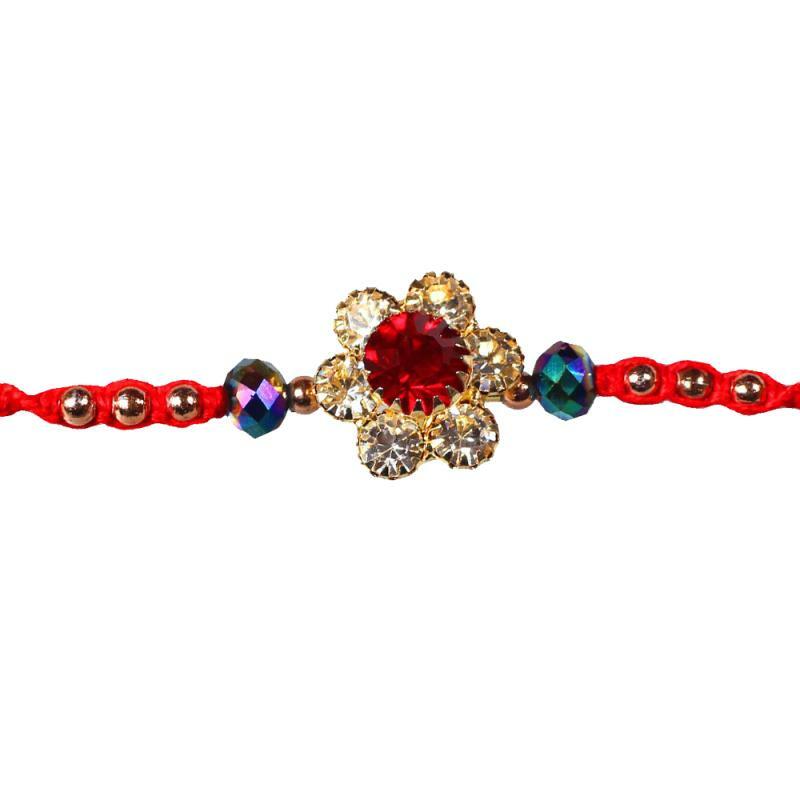 Adore your brothers wrist with this bracelet look thread adorned with ruby and premium stones. 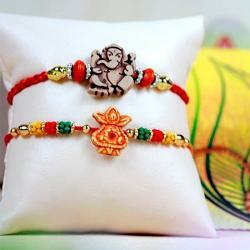 This traditional rakhi comes in a reusable wooden box.